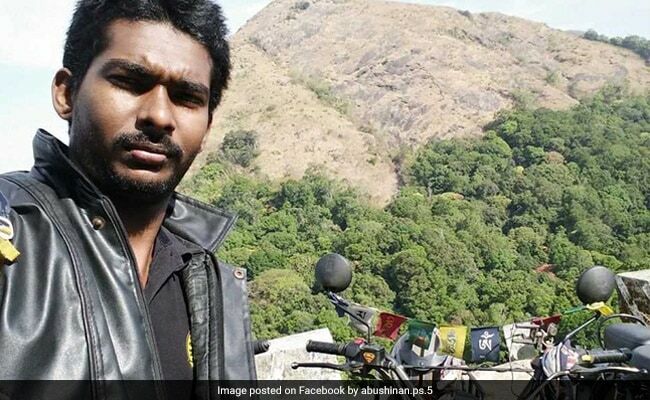 28-year-old Shinan from Thrissur in Kerala began his epic journey on July 13 from Kanyakumari and rode through various states and also in neighbouring Nepal and Bhutan before completing his journey on September 25 in Thrissur. Coimbatore: A hearing and speech impaired man has traversed 16,000 km nationwide and in two neighbouring countries over 72 days on a motorcycle to prove that such affected persons can drive and should not be denied licences. 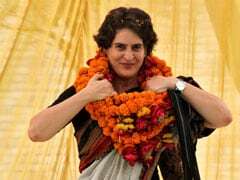 His friend Haripriya, who translated Mr Shinan's sign language,told reporters at the Collectorate here that he wanted to create awareness and prove to authorities in some states who refuse to issue driving licences to his fraternity, that they were capable of driving vehicles. A large number of speech and hearing impaired persons had gathered at the collectorate to welcome Shinan. To a question on whether licenses were refused because they would not be able to hear the sound of horns properly, he said they could drive by viewing vehicles in their Outside Rear View Mirrors. There was also no problem negotiating peak hour traffic, he said. "We should have equal justice and rights," he said.